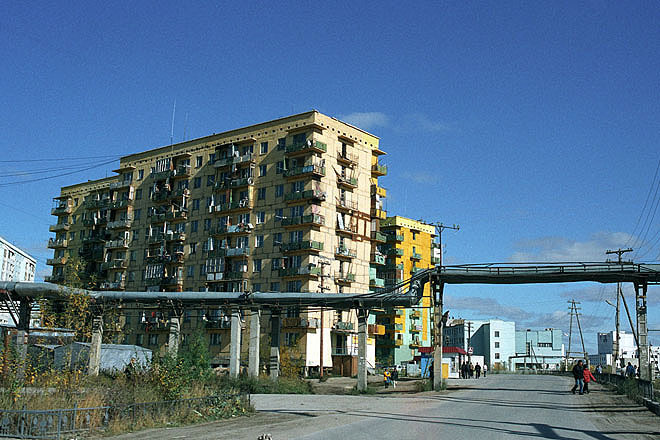 Namskoe City-2, a small village about 100km north of Yakutsk in Eastern Siberia. 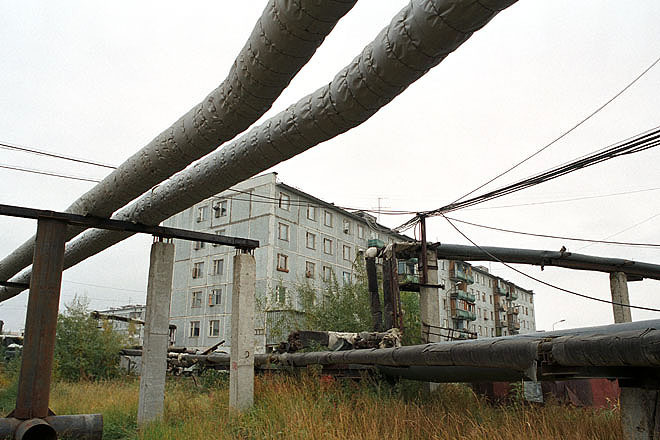 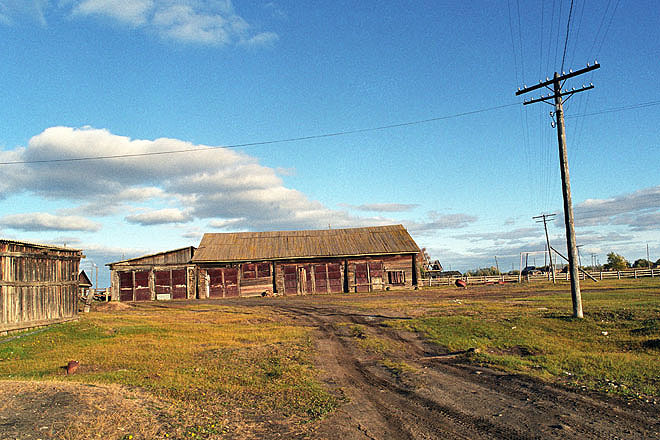 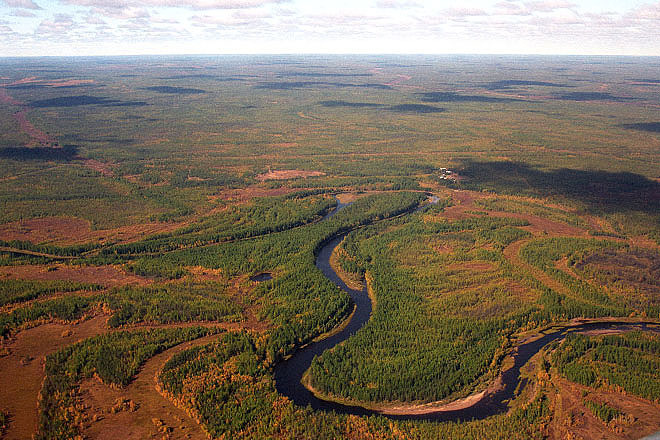 Lensk in Eastern Siberia was severely affected by floods in the spring of 2001. 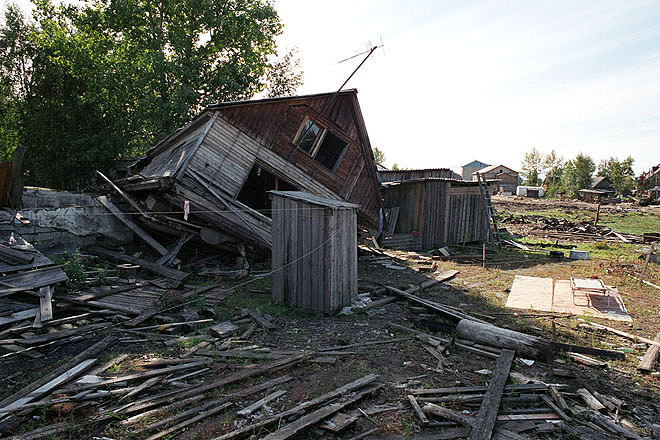 Thousands of people lost their home. 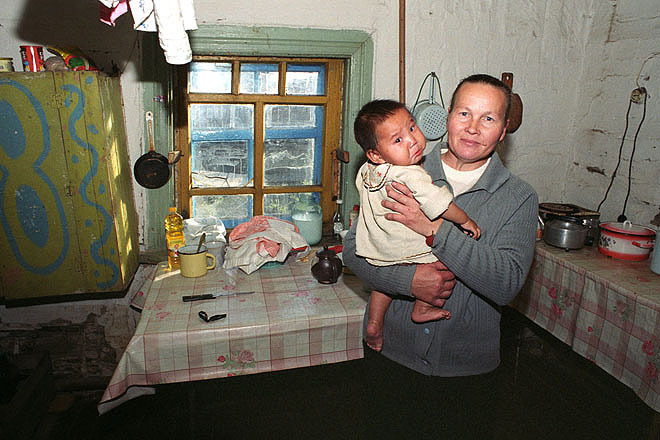 Lensk in Eastern Siberia was severely affected by floods in the spring of 2001.Thousands of people lost their home. 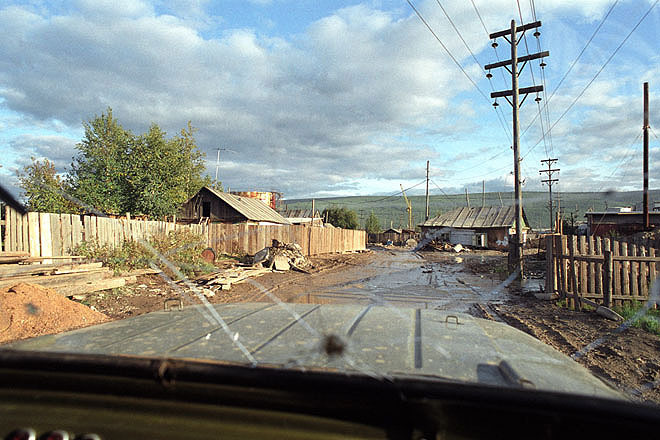 Lensk in Eastern Siberia was severely affected by floods in the spring of 2001. 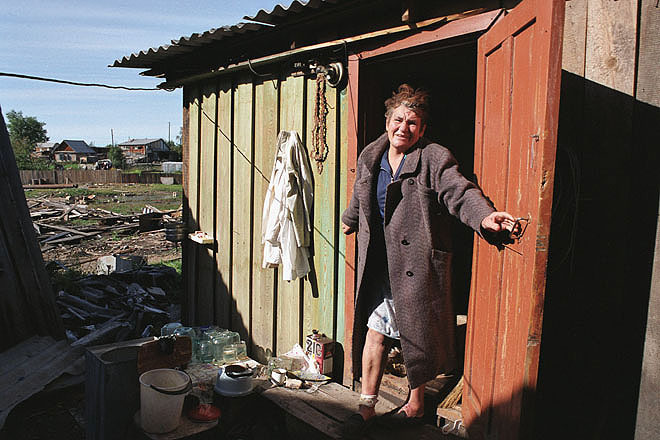 Thousands of people lost their home. 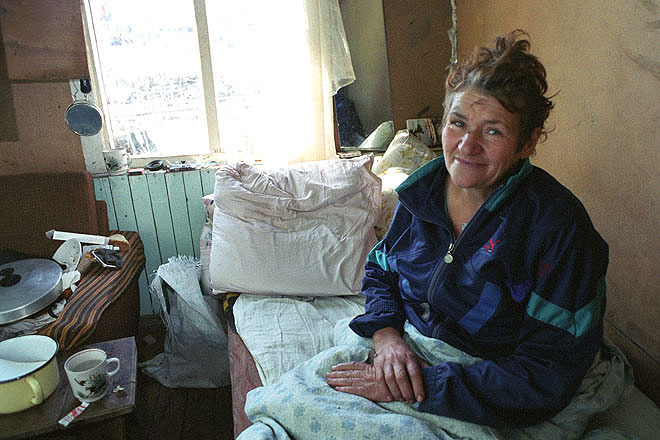 Nina Kanyzhnikova and her husband also lost their house during the floods, but have no plans of leaving Lensk. 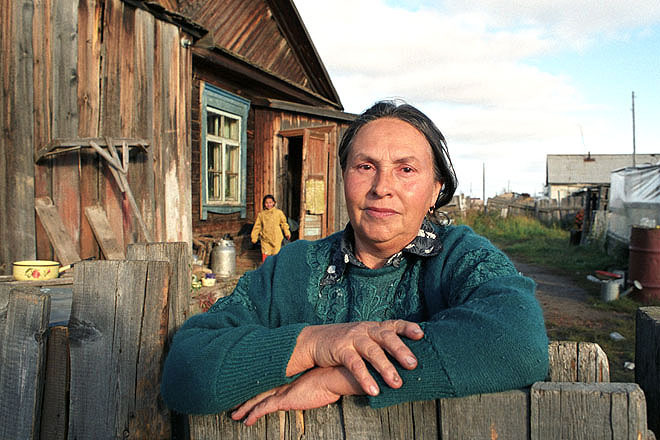 Lensk in Eastern Siberia was severely affected by floods in the spring of 2001. 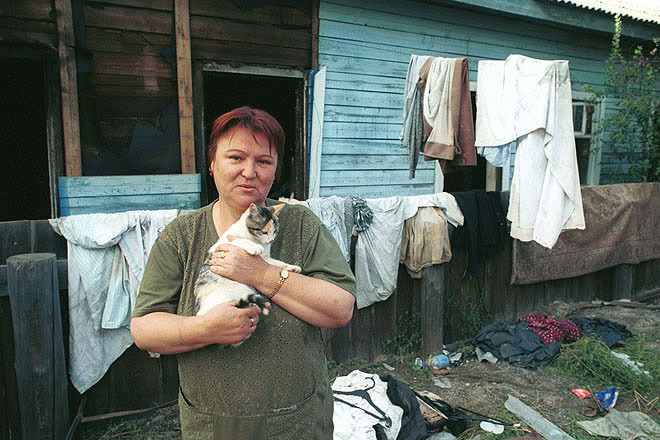 Thousands of people lost their home. 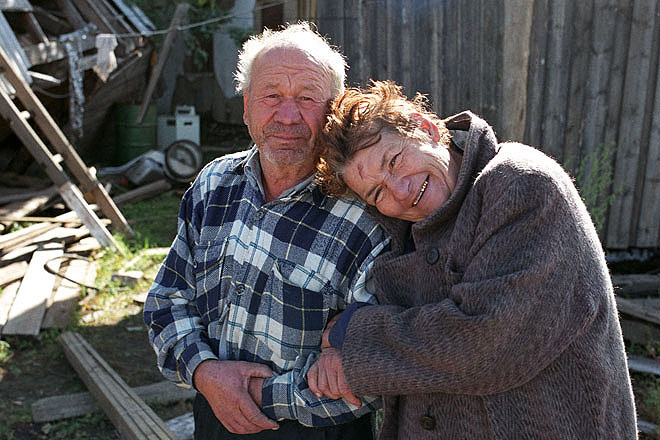 Vasiliy and Nina Kanyzhnikova also lost their house during the floods, but have no plans of leaving Lensk. 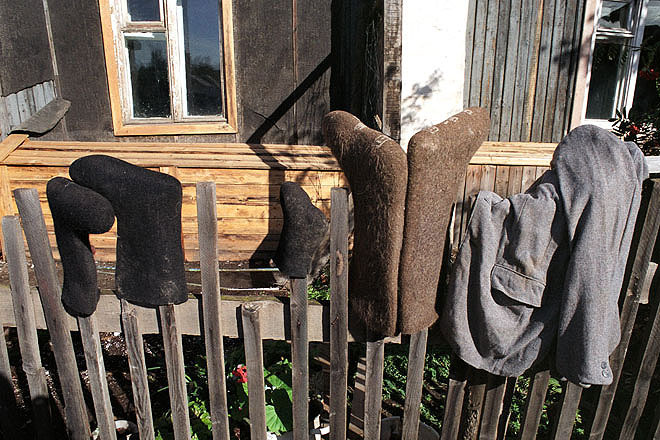 Lensk in Eastern Siberia was severely affected by floods in the spring of 2001.Siberian "stockings" drying in the late summer sun. 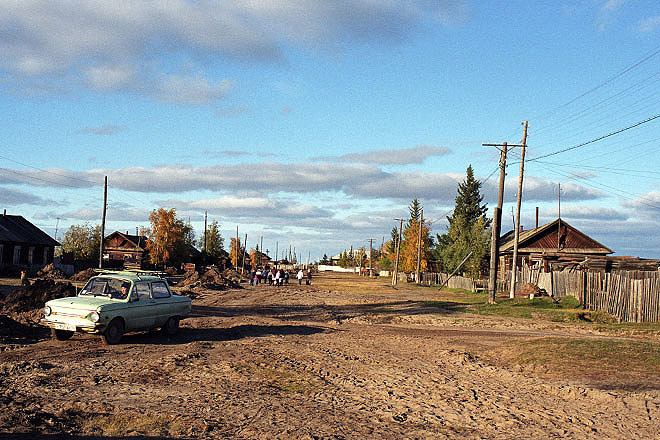 Yakutiya Namskoe City-2, a small village about 100km north of Yakutsk in Eastern Siberia. 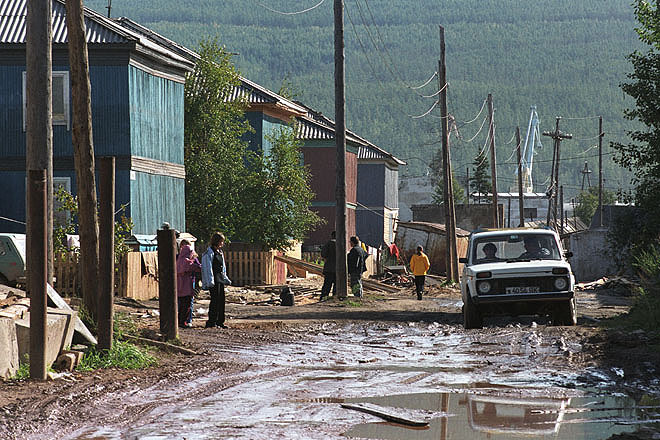 ACT (Action by Churches Together) emergency food distribution to flood victims in Namskoe City-2, a small village about 100km north of Yakutsk in Eastern Siberia. 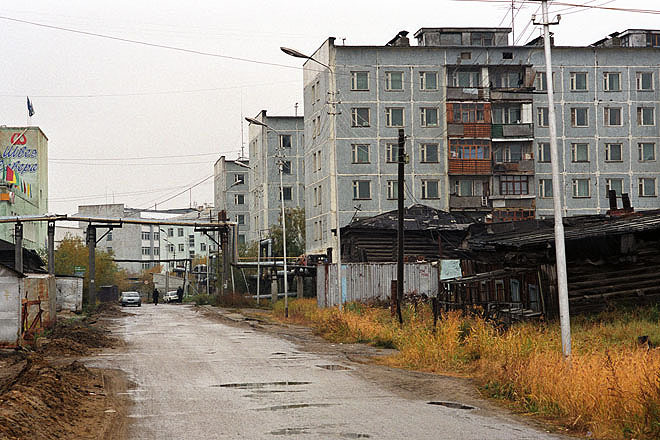 Namskoe City-2, was like many other villages along the Lena river, severely damaged during 2001 spring floods. 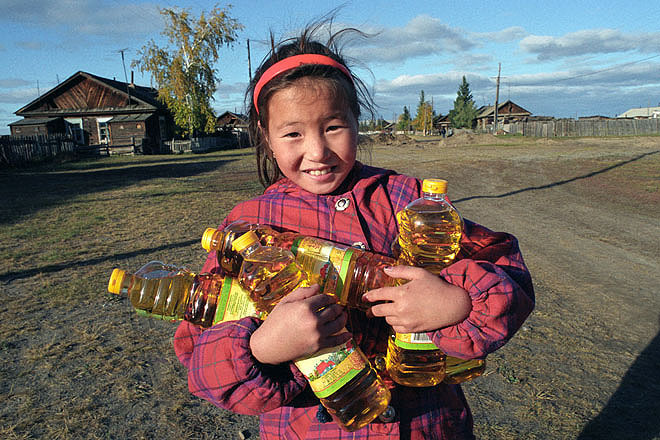 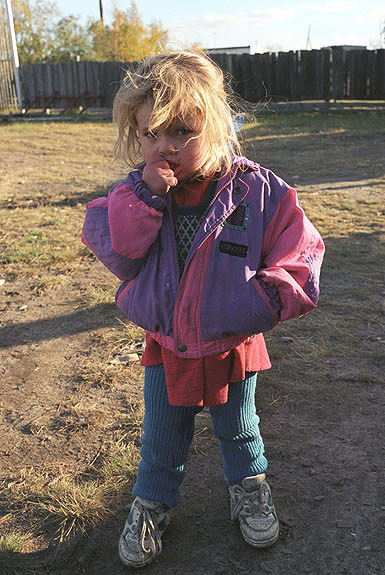 A small girl in Namskoe City-2, a small village about 100km north of Yakutsk in Eastern Siberia. 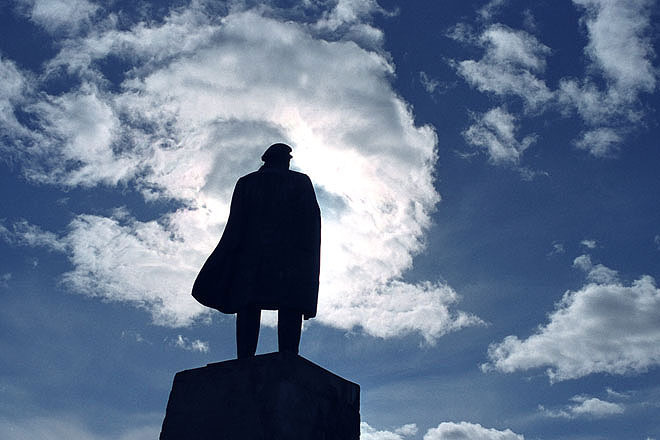 Statue of Lenin in Grafsky Bereg village, about 100km north of Yakutsk in Eastern Siberia. 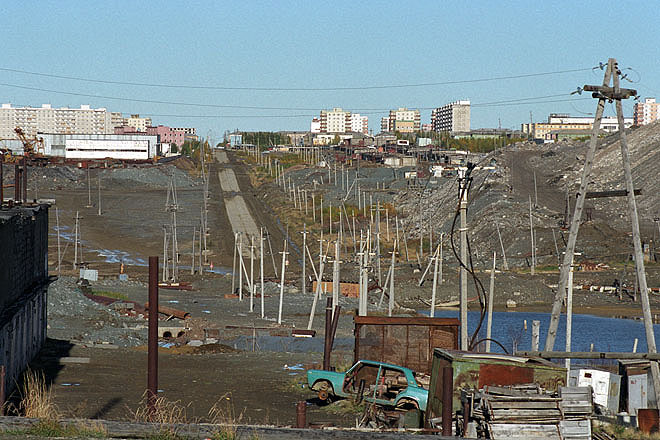 Landscape south of Mirny in Eastern Siberia.